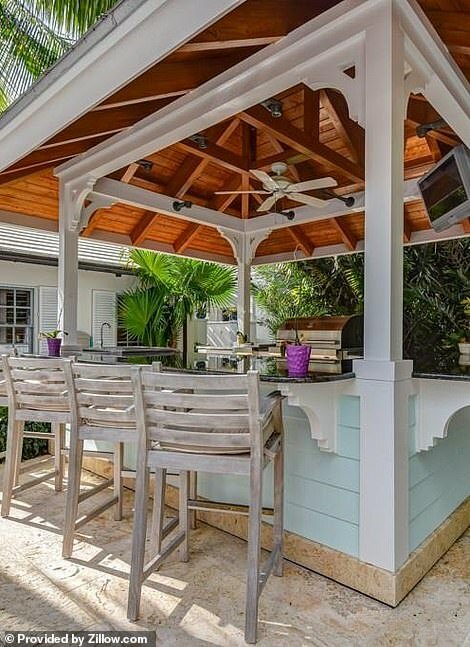 Venus Williams has splashed out nearly $10 million on a secluded waterfront ‘retirement home’ with its own beach and private cottage for sister Serena, DailyMail.com can reveal. 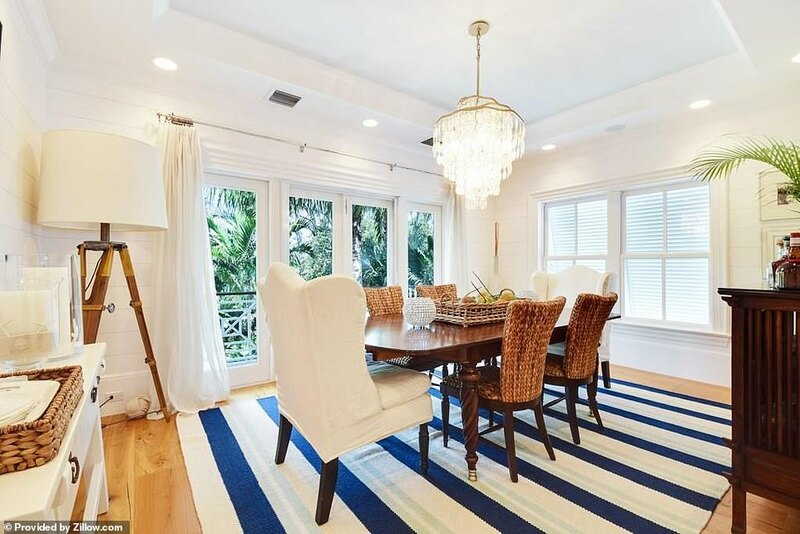 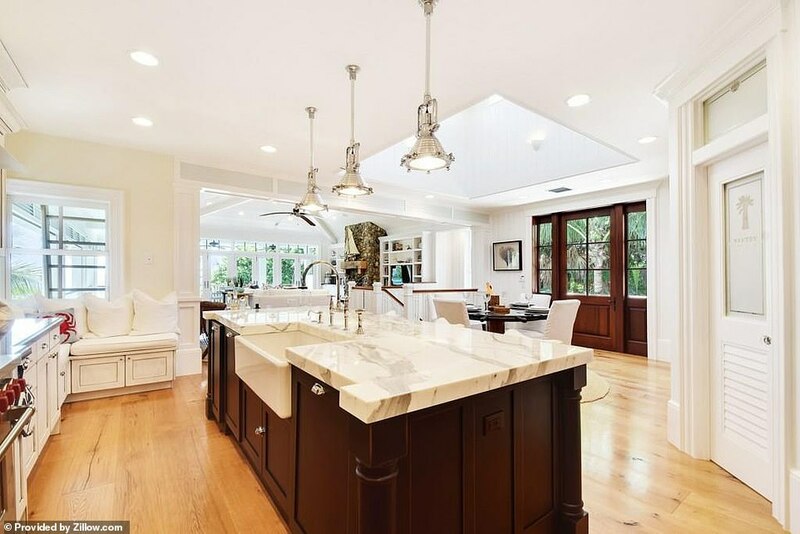 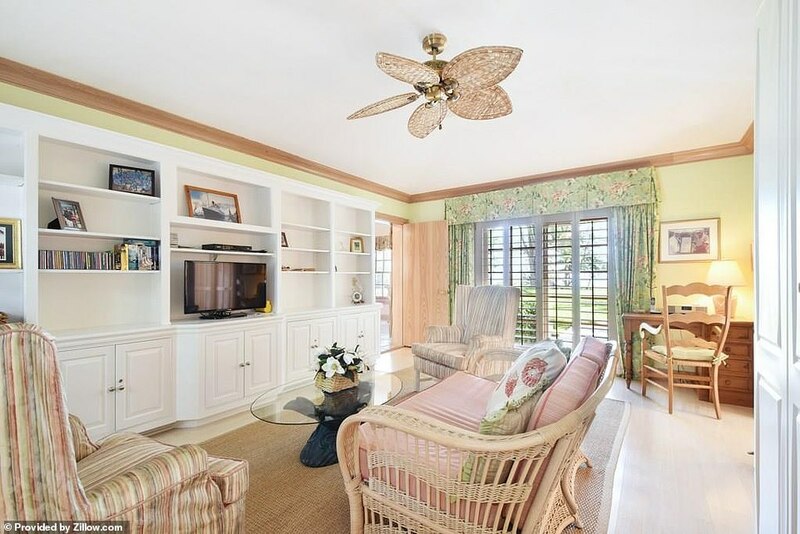 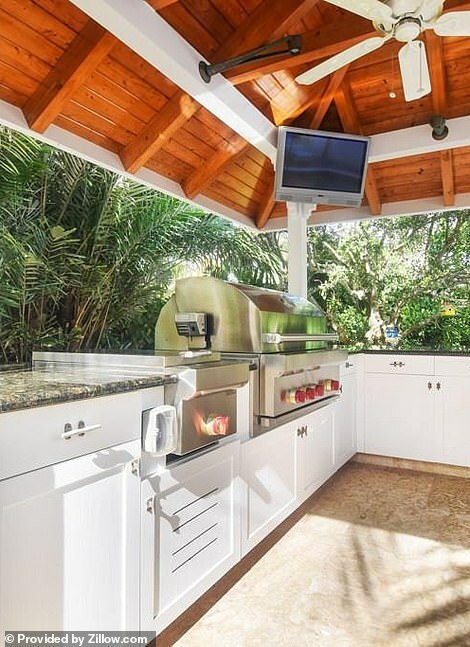 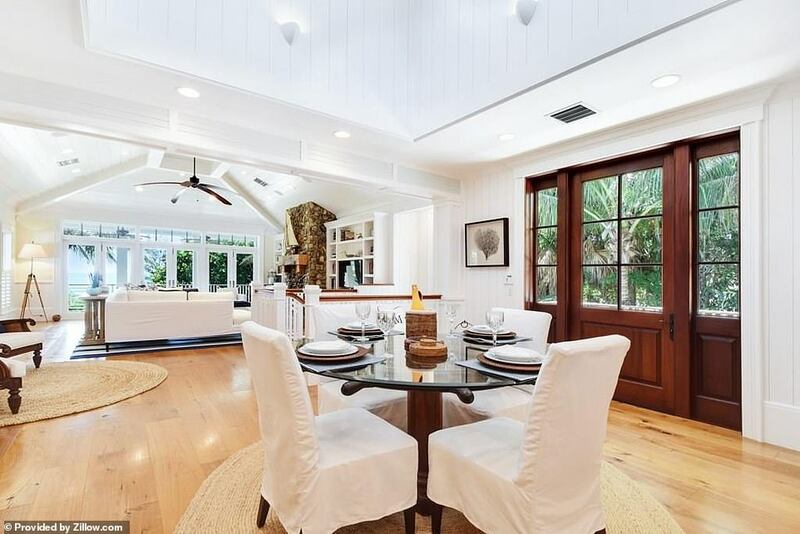 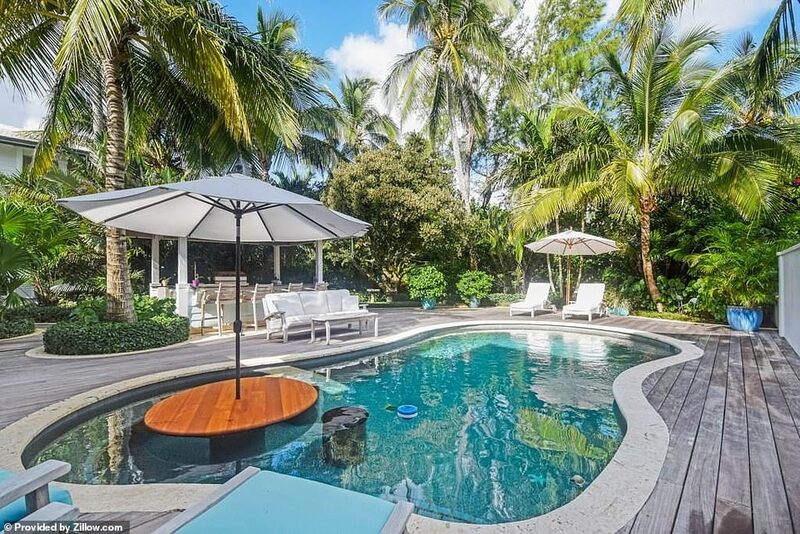 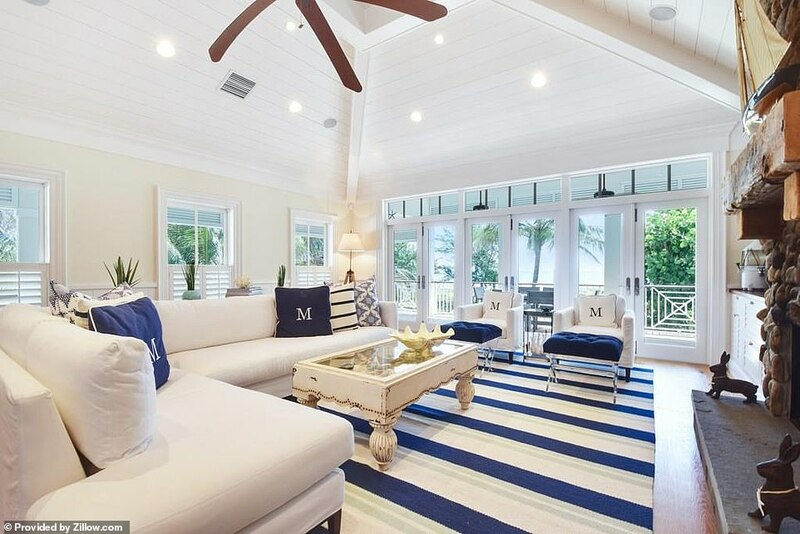 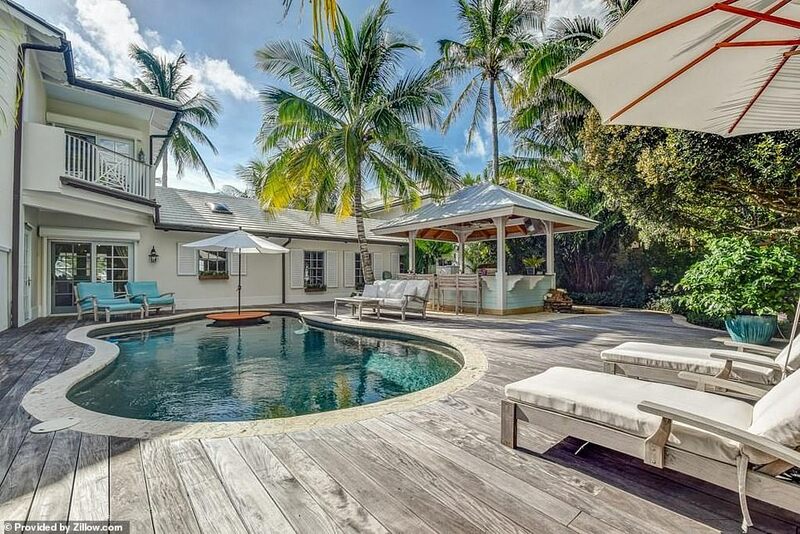 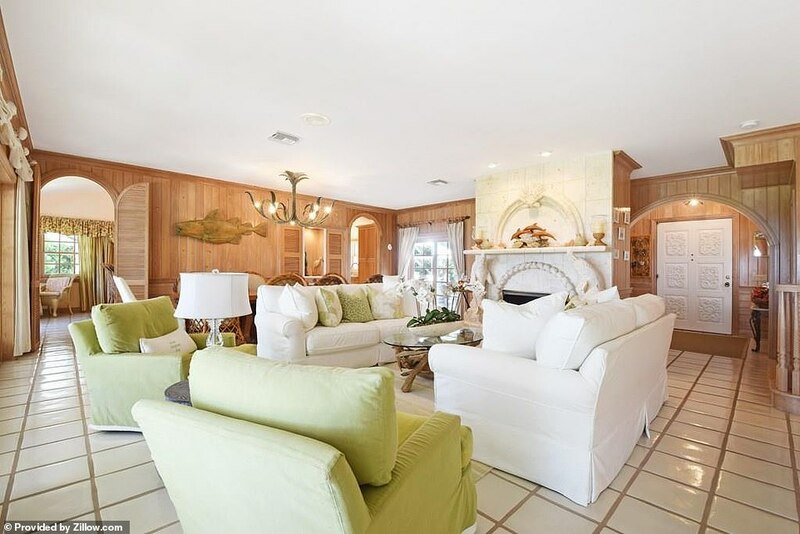 The ritzy property also has a pool, outdoor kitchen and bar but, unlike the five-time Wimbledon champion’s previous property in nearby Palm Beach Gardens, it doesn’t have a tennis court. 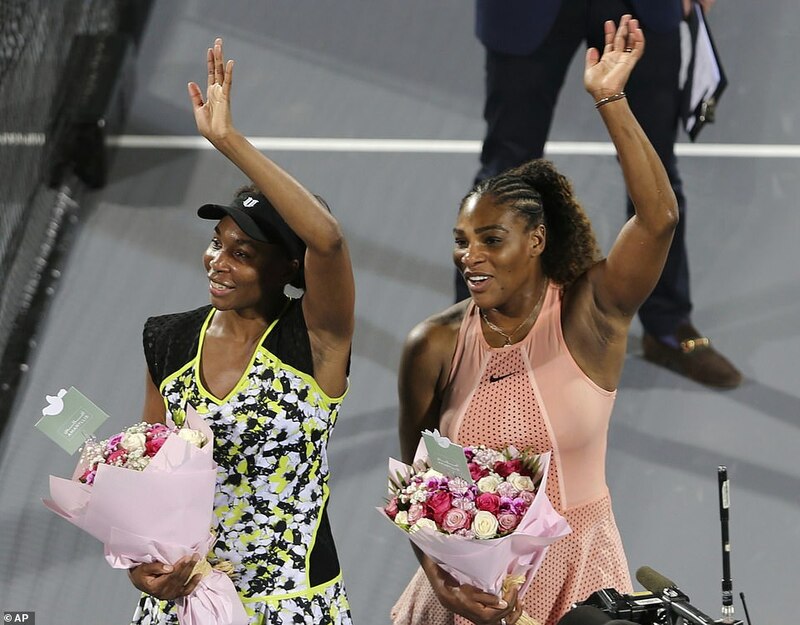 Still ranked number 35 in the world, Venus has dismissed talk of retirement, but friends say it’s inevitable the 38-year-old’s thoughts are beginning to turn to life after tennis. 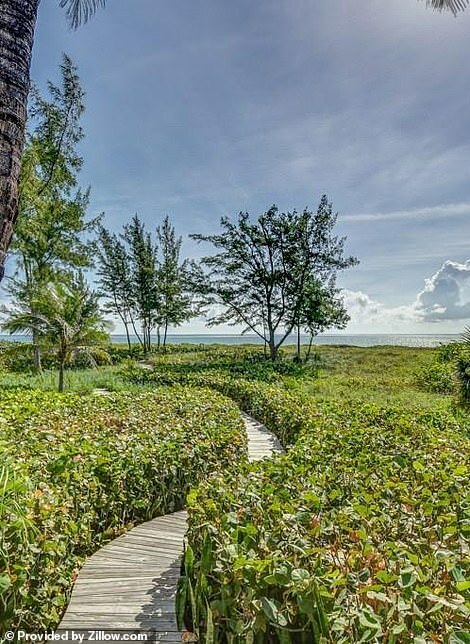 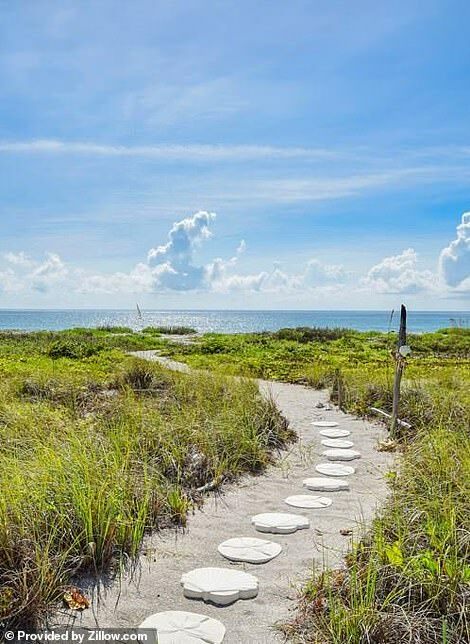 They won’t have far to walk to reach the beach either, with the one-acre garden stretching 312 feet before a short path leads directly on to pristine white sands. 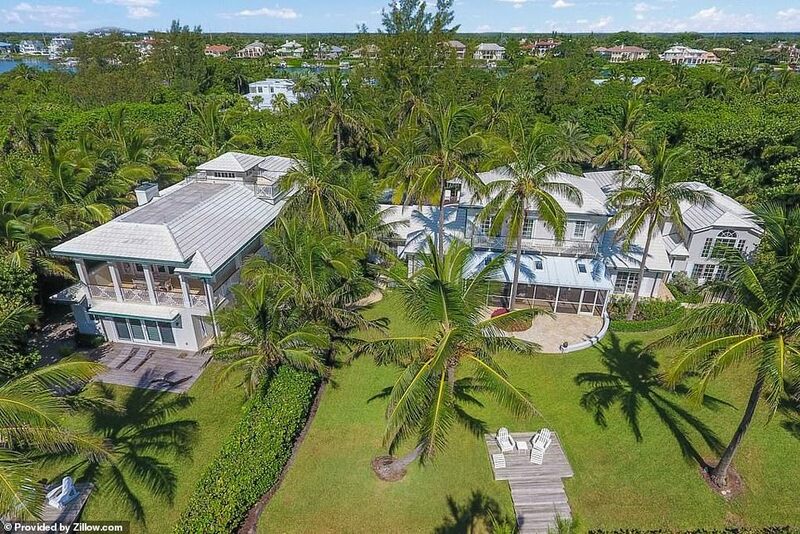 A police investigation later cleared Venus of doing anything wrong when Jerome Barson’s Hyundai slammed into the side of her Toyota SUV as she was blocked from exiting an intersection outside the property’s gates. 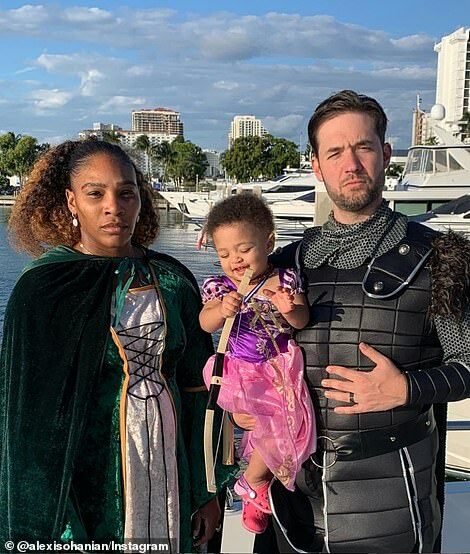 ‘There are really no words to describe, like, how devastating and yeah I’m completely speechless,’ she said, before tailing off and leaving a press conference at Wimbledon. 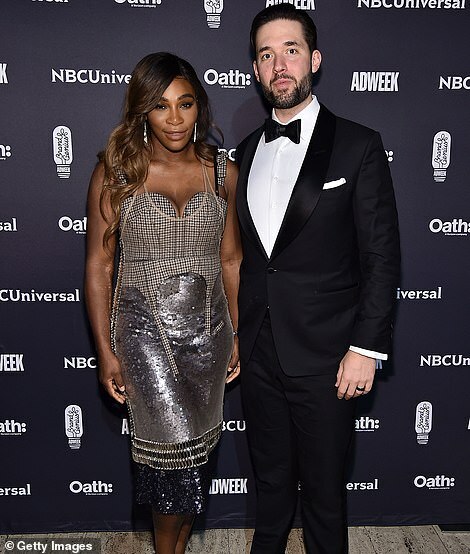 Serena, 37, now lives in LA after marrying Reddit co-founder Ohanian but the world’s highest paid female athlete still has a home she bought in Palm Beach Gardens in 2015 for $2.5 million.